Welcome to Fire & Spice, a place where exquisite Indian food is served, excellent drinks are consumed and good company is enjoyed, right in the very heart of the West End and just a few moments away from key London locations, including Marble Arch, Oxford Street, Bond Street and Hyde Park. 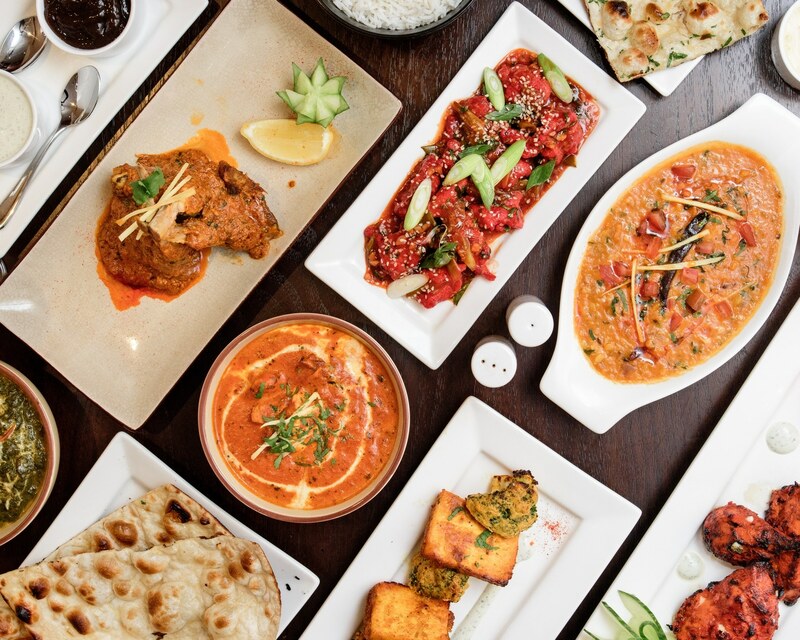 Whether you are looking for a rest bite from a day of shopping or sight seeing, are wanting to celebrate a special occasion with family and friends, or simply just feel like enjoying some of the best Indian food and exotic refreshments that London has to offer, look no further than Fire & Spice. 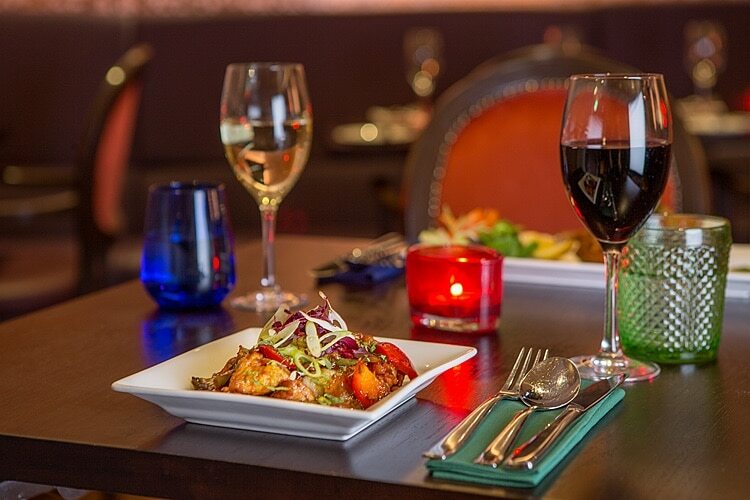 Fire & Spice has an incredibly varied menu of classic Indian dishes, all served in a contemporary style. For private parties and group bookings over 8 people, our Head Chef will also design bespoke menus to accommodate special requests for regional, seasonal and festive Indian food. Fire & Spice is most well known for its ‘Flash Pan Bazaar’, a traditional 'kiosk' style of cooking from India in which guests are able to make individual choices on meats and vegetables, plus a delicious curry. 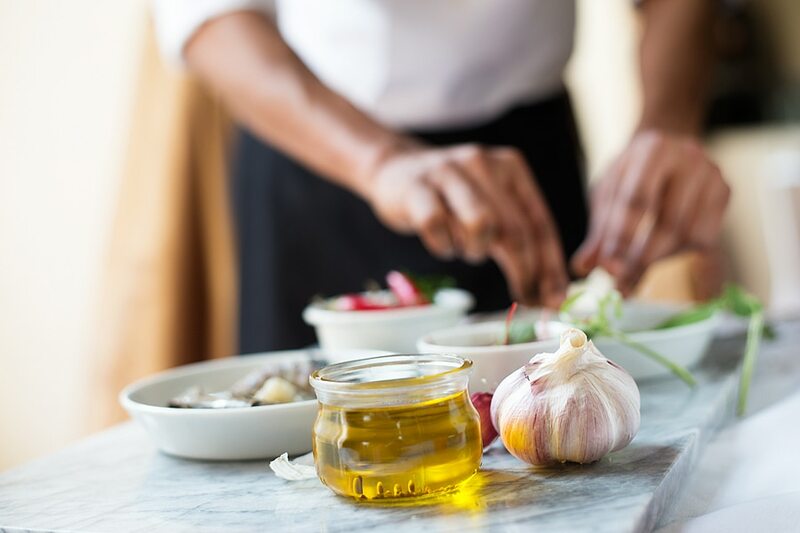 Once individual guest selections have been made, Fire & Spice Chefs then combine and cook the chosen ingredients from fresh in a hot pan, ensuring they retain their natural goodness, whilst also contributing towards spectacular and personalised flavours that are guaranteed to excite the taste buds. Fire & Spice’s Head Chef, Nikhil Patil, began his culinary career in India, before spending 8 years working in International markets and then, joining the Fire & Spice restaurant team. His experience brings authenticity to every dish that is created in our kitchen, but also enables us to push the boundaries of tradition to create a menu that is truly unique. The Fire & Spice Signature Dish is a perfect example of that uniqueness. Golden crispy chicken pieces coated in sesame seeds and delivered with a mind-boggling Indo-Chinese sauce that fuses both sweet and sour flavours and …never fails to delight. Have a special occasion and want a tailored menu or fusion cooking? No problem, click here to send us a message.